We engage and educate to advance customer relationships one conversation at a time. We operate a medical customer service/outreach center as our NPP communications hub. We believe the best campaign is actually a series of conversations. Active, ongoing listening to each customer increases our ability to meet their needs which in turn allows them to better meet the needs of their patients. After each interaction, we deliver customized follow-on communications to better support physicians and their offices - personalizing the relationship. 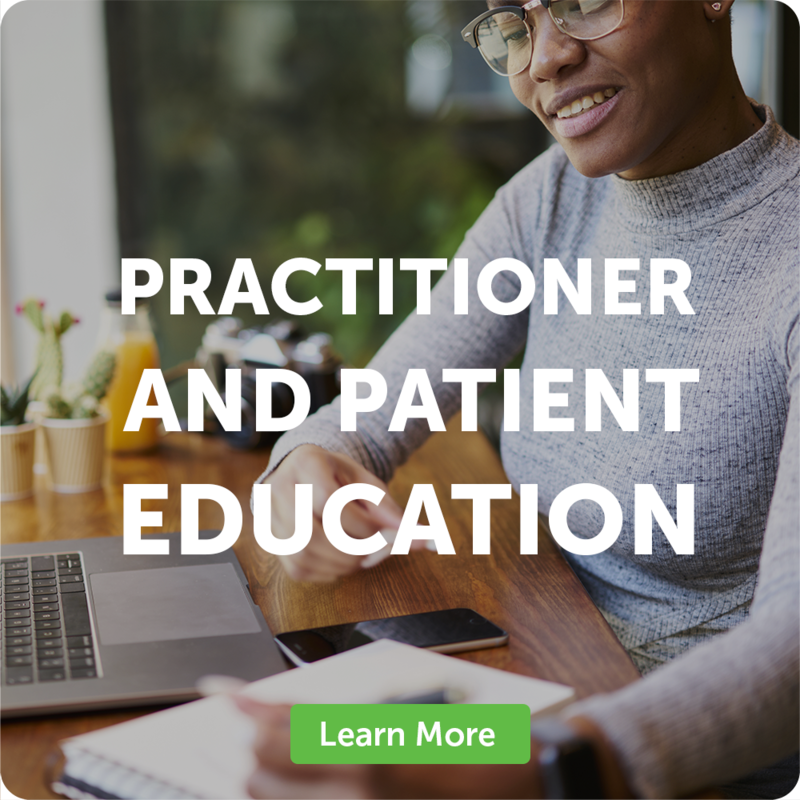 Our virtual educational program offerings provide multiple ways for customers and patients to engage with the brand and learn more. We help clients implement innovative webinar and web conference formats that bring dynamic peer-to-peer learning at greatly reduced costs. Making virtual programs as effective as live, in-person programs is our trademark. Learn more. As brand marketers enter the critical annual planning cycle, many are facing the tough task of getting more from their speakers’ bureau, while at the same time, being forced to reduce costs. Here are couple of approaches we are implementing with our clients. Virtual peer-to-peer meetings or video webinars are on pharma marketers lists to do more of in 2018. Blitz Health is an industry leader in biopharma virtual educational events for HCPs and patients. Following these trends can help you make the most of your virtual events.